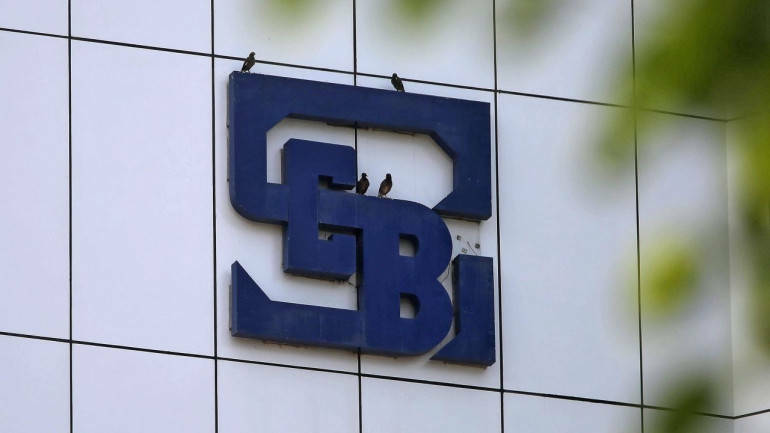 Capital markets regulator Securities and Exchange Board of India (Sebi) is considering another increase in minimum public shareholding requirements from the current 25 percent to 30 or even 35 percent. With an aim to increase liquidity in the stock market and reduce share price manipulation, capital markets regulator Securities and Exchange Board of India (SEBI) is considering another increase in minimum public shareholding requirement from the current 25 percent to 30 or even 35 percent, Business Standard reported. The newspaper cited three anonymous sources, of which one clarified that the discussions at the regulator’s end were still at a nascent stage. The Indian market has largely been promoter driven thus far and an increase in mandatory public shareholding will only deepen it, while improving corporate governance standards along the way. “A wider ownership will improve liquidity and reduce the scope for price manipulation, besides bettering corporate governance standards,” Pranav Haldea, managing director, PRIME Database, told Business Standard. An email sent to SEBI by the newspaper went unanswered. Currently, around 110 companies on the BSE 500 index have a public float of less than 30 percent. Of these, 25 companies have public float of less than the currently required 25 percent. The BS report said that according to an estimate, if the mandated public float is increased by SEBI, these 110 companies would have to divest shares worth Rs 1.35 lakh crore at prevalent prices. The requirement of a minimum public float of 25 percent was introduced in 2010 for all non-public sector undertakings, who were given 3 years’ time to adhere to the new rule. Public sector undertakings came under the ambit of this rule when in 2014, the government made it mandatory for all PSUs to have a minimum public shareholding of 25 percent and gave them 3 years’ time as well to make it happen. A few weeks ago, too, Sebi had directed exchanges to come down hard on non-compliant companies, including imposing a fine of Rs 5,000 per day and freezing the promoters’ shares. “Even today, in some companies, few institutional investors hold a sizeable chunk of the 25 per cent public float. Widening the float will, to some extent, help correct this anomaly and help in better price discovery,” Sai Venkateshwaran, partner and head, Accounting Advisory Services at KPMG India, told BS.